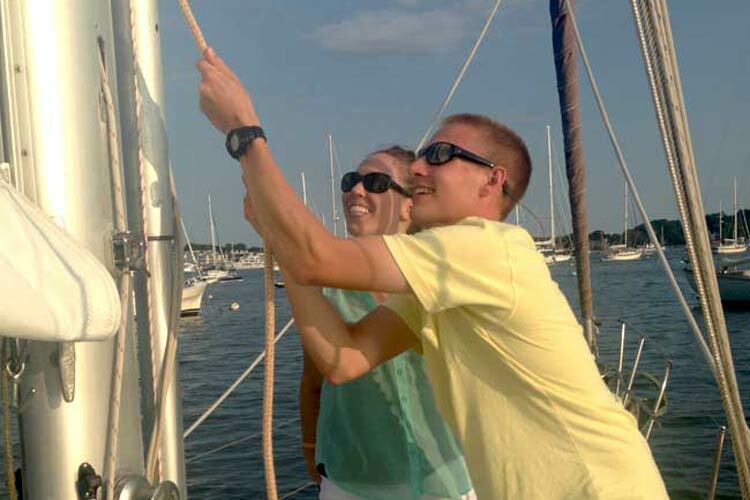 This program is designed for those who would prefer to concentrate in areas beyond basic sailing instruction. Whether you are an accomplished cruiser or are curious about the lifestyle, Green can help you learn to cruise successfully. Benefit from one on one discussion and hands on practice on the subjects of your choice. 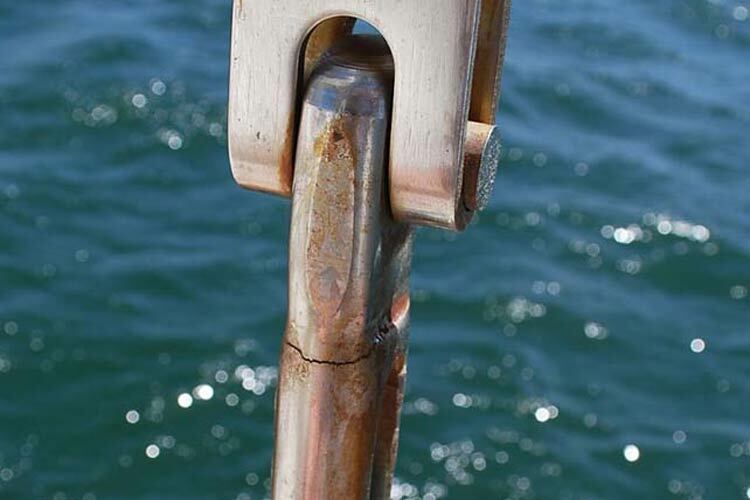 Perhaps you would like to be with a professional for your first overnight at sea, you would like to have more confidence in boat handling, or simply want to understand your boat's systems better. Lyra or your own vessel? Based in Newport, Lyra is the perfect platform for this type of instruction as she is weatherly and has proven herself with over 45,000 miles sailed and a trip around the globe. Or, if you prefer, learn aboard your own vessel. 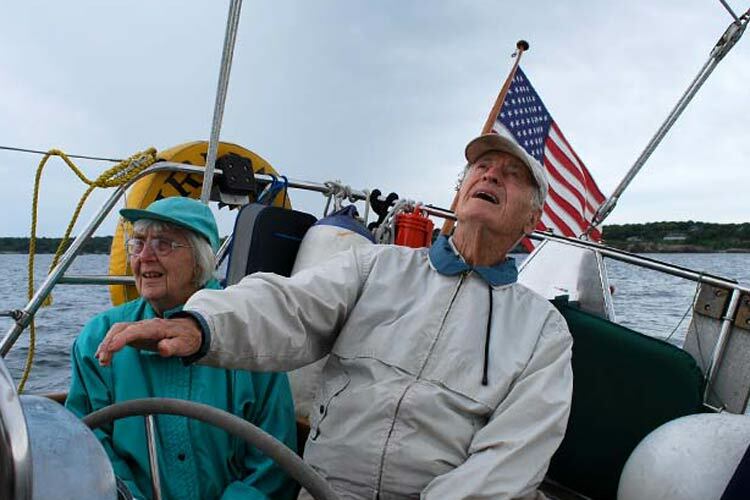 Captain Green has sailed thousands of miles, including an Atlantic crossing. 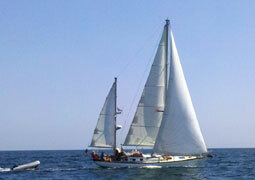 Of course, many guests prefer to have a combination of sailing instruction and fun. 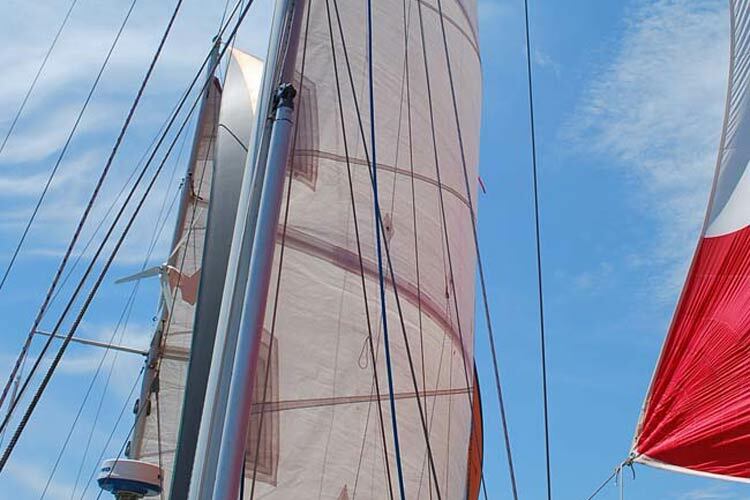 We do that too - On Watch provides a fully custom sailing experience.